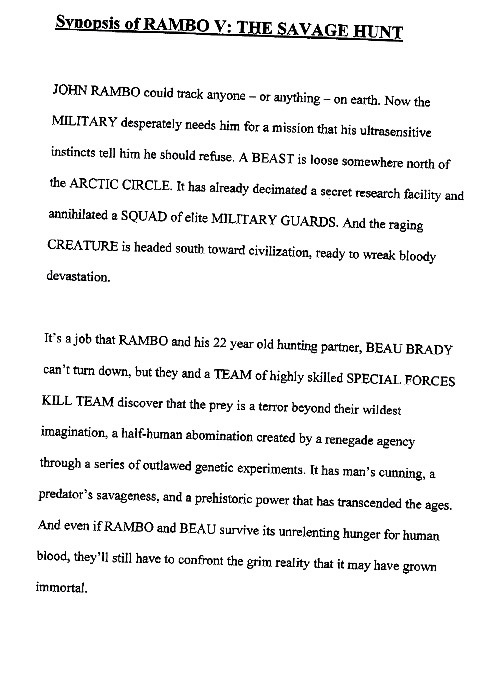 RAMBO V Synopsis Sounds Cool To Me! RAMBO V Synopsis... Sounds Cool To Me!